How do you turn the term ‘Art of the Possible’ into a reality? 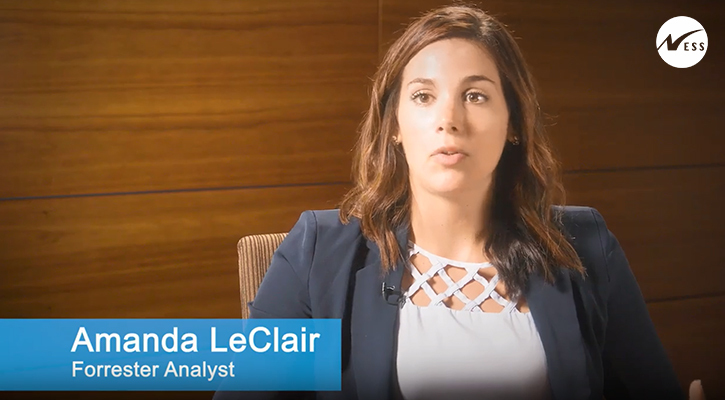 This Ness video featuring Amanda LeClair, Forrester Analyst at Forrester Research discusses ways to turn the term ‘Art of the Possible’ into an actionable plan and also delineates the areas where it works well. Generally, the term ‘Art of the Possible’ is an important concept as it involves getting key stakeholders outside of their day-to-day work into a new environment and enabling them to envision outside of the box to lead to new innovations. 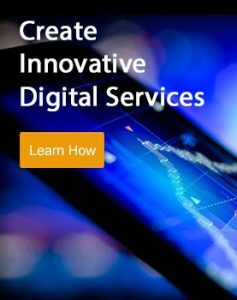 It is great for discovery and ideation, what is most importantly it can be used by organizations to get down a learning curve, move from ideation to production as quickly as possible, and identify real use cases and put them into production quickly. “So, where the ‘Art of the Possible’ really works well when it comes to emerging technologies and innovation is when its integrated with deeply defined and experimented with methodologies to go from that ideation into production,” states Amanda.